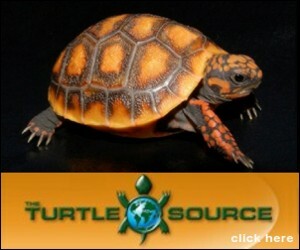 gallery photo posted by Chris_C Welcome to kingsnake.com's Mountain Kingsnake Classifieds. This section is for posting wanted and for sale advertisements for any and all color phases and morphs of Zonata and Pyromelana Mountain Kingsnakes. 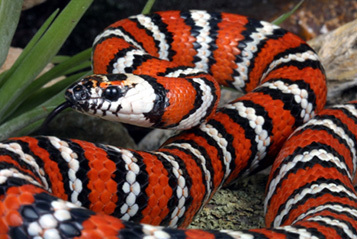 If you are looking for, or want to post advertisements for, Gray-Banded Kingsnakes, Mexicana Complex Kingsnakes, Milk Snakes,Other Kingsnakes or other reptiles and amphibians and supplies please review our classified index for the appropriate category. Two different Mountain King species are part of the Lampropeltis family, L. zonata, the California Mountain Kingsnakes, and L. pyrpmelana, or the Arizona Mountain Kingsnakes. 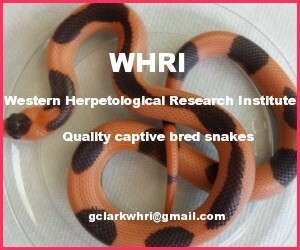 Both have a number of subspecies and make popular pet snakes due to their vivid colors and friendly dispositions. Lampropeltis zonata are found in the mountains of the west coast of North America. Lampropletis pyromelana are found in the mountains of Arizona, western New Mexico, and Northern Mexico. 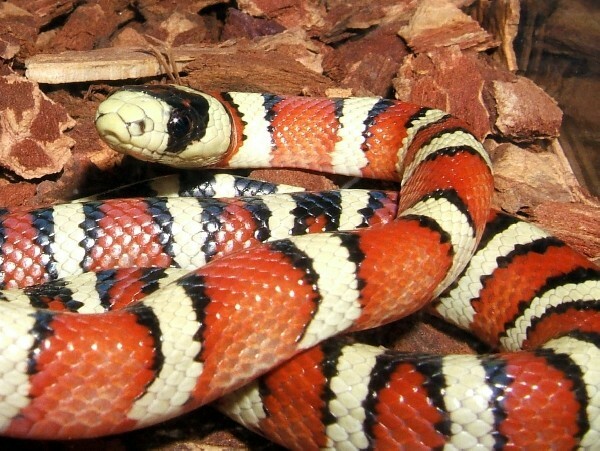 For questions on keeping Mountain Kingsnakes please check out the Mountain Kingsnake Forum, or to look at photos or to upload your own, check out the Kingsnake Photo Gallery. 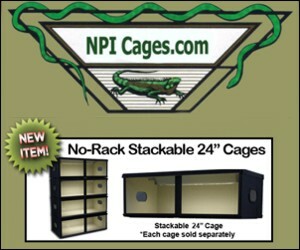 Businesses registered in kingsnake.com's main Business Directory breeding or selling Mountain Kingsnakes.